There are various unique risks any kind of business faces. If your business uses commercial vehicles, it brings additional risks you should prepare for. To run your business safely and legally, you need special coverage for your vehicles. It requires special kind of auto insurance, different from what you would get for your personal car. There are various types of Commercial Auto Insurance specially designed for vehicles used for business. It is a financial protection for your business in case something happens to your commercial vehicle. The best way to get optimal Commercial Vehicle Insurance is to contact an insurance agency. 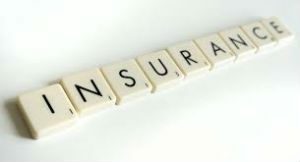 It is more convenient than contacting insurance companies one by one. An agent can get the most affordable options for you and combine coverages from various carriers into one policy. So, what businesses need Commercial Auto Insurance? There are many examples. Truck insurance is required for shipping companies and other businesses using commercial trucks. It is also required for businesses that deliver or transport goods, independent contractors who use vehicles for business and transportation services such as limo and taxi services. The main coverage required by law for commercial vehicles is Liability Insurance. It will pay for property damage and bodily injury caused by your vehicle. Physical damage will cover damage done to your commercial vehicle. 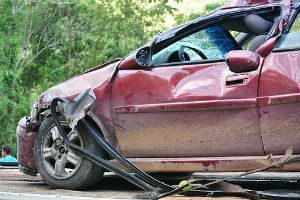 It consists of Collision Insurance that pays for the damage sustained in the collision, and Comprehensive Insurance that pays for damage sustained in other situations. Medical Payments is also a good idea, as it will pay for medical bills of your driver and your passengers. At SafeLine Insurance we will be happy to assist you with your Commercial Auto Insurance. We will get you the optimal coverage at the best price in the market. Contact us today and get free insurance quotes online or over the phone. We are looking forward to speaking with you!